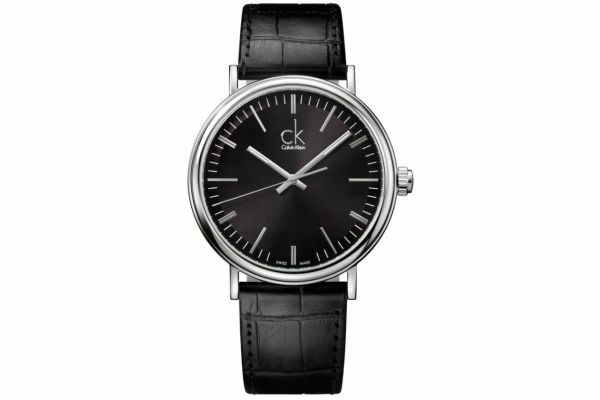 The Calvin Klein Mens SURROUND Watch is absolutely outstanding. The highly polished stainless steel casing compliments the fashionable leather strap. These features work hand in hand to show off the look, of the gorgeous contrasting black dial. The dial itself is very subtle, for those sophisticated, classy gentlemen. This item is only available to ship within the UK. 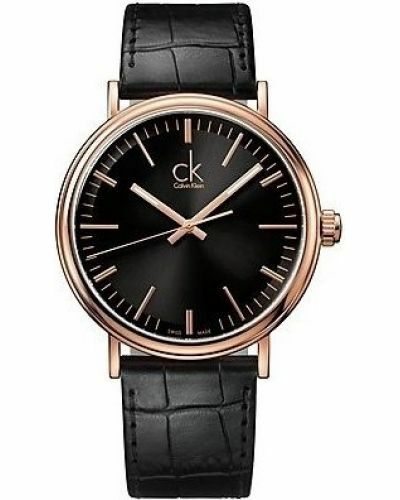 For us to size your new Calvin Klein SURROUND watch as accurately as possible, please take a look at our downloadable Watch Sizing Guide.